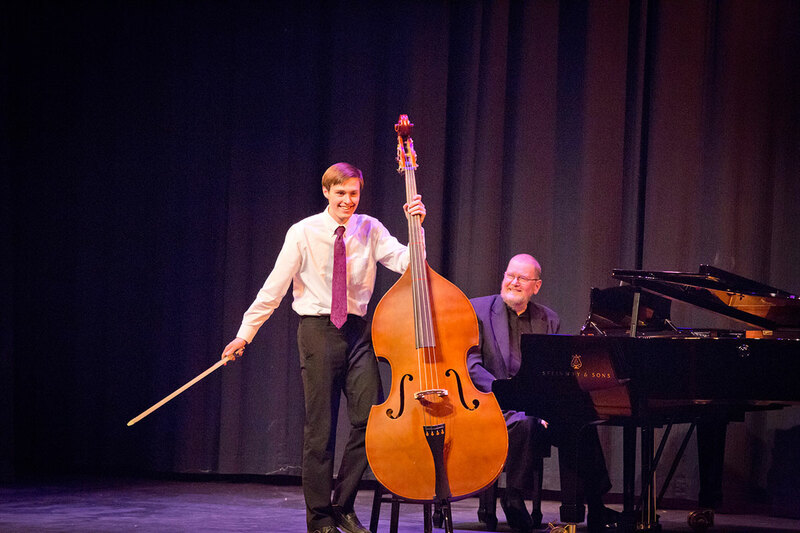 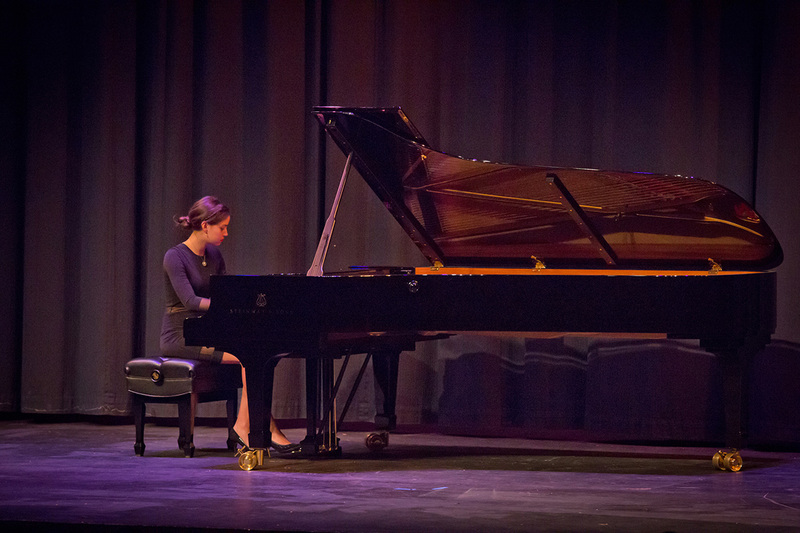 The Music Institute's year-round programs provide instruction in string instruments, voice and piano. 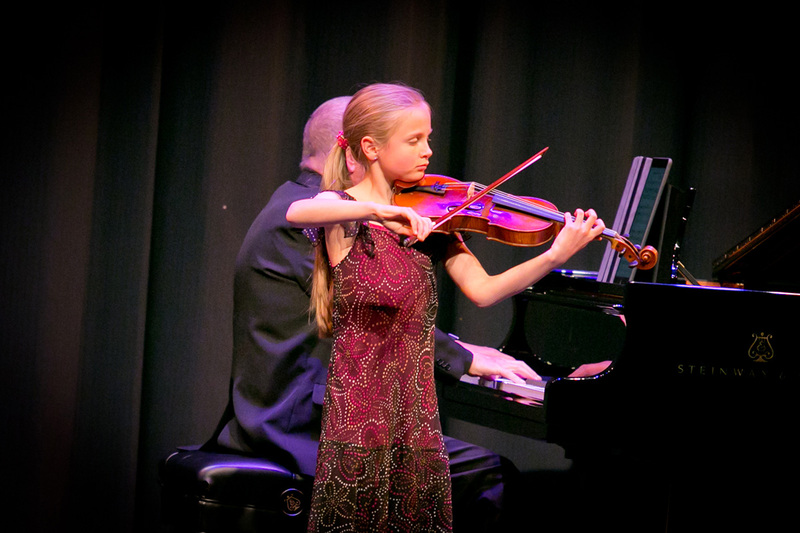 The comprehensive program includes individual instruction, theory and music appreciation, and ensemble work. 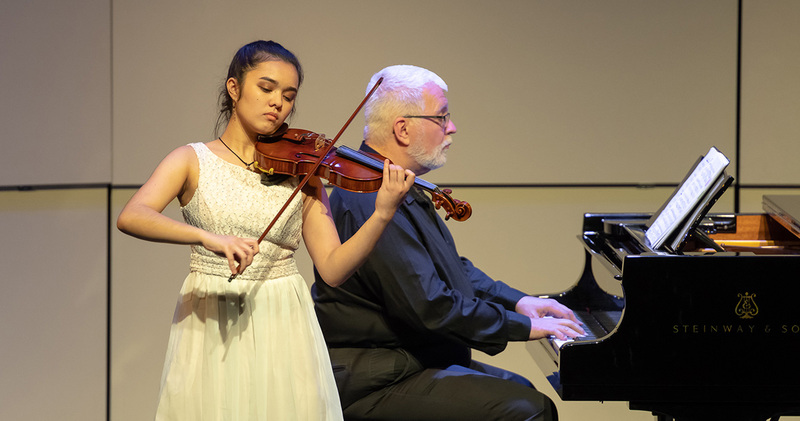 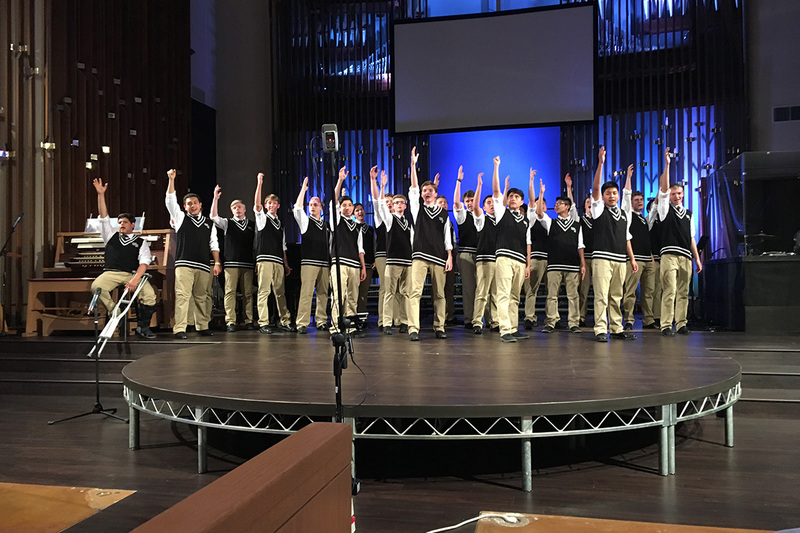 The Music Institute partners with the Blaine County School District and supports the District's classroom and extra-curricular music programs.